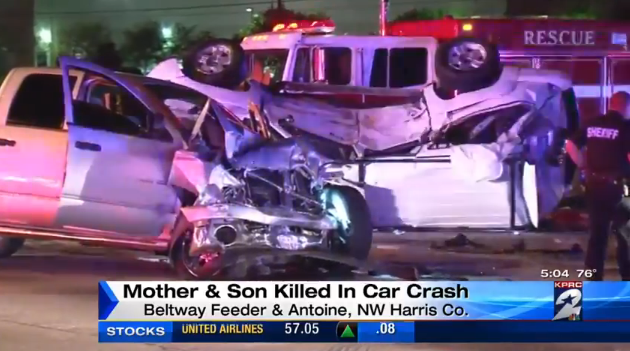 Two people were killed and several others injured in a four vehicle accident at the intersection of Beltway 8 feeder and Antoine. 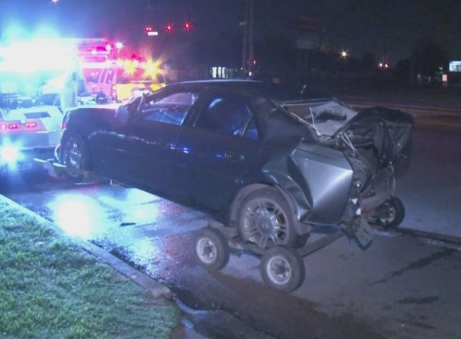 According to media accounts of the accident, it started when a 17-year old driving a Dodge Ram pickup truck ran through a red light, colliding with an SUV occupied by a family of four. 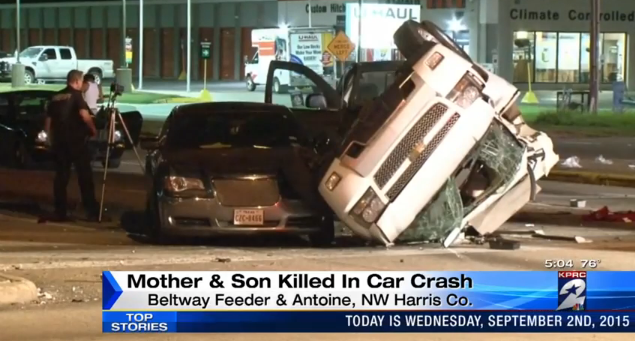 A 34-year old woman and a 15-year old boy in the SUV lost their lives; the father, driving the SUV, and a daughter, riding in the rear seat, were transported to hospital. After it was struck by the pickup truck the SUV rolled onto two other vehicles causing additional injuries to those occupants. An article that recently appeared on the Houston Chronicle’s web site states that Houston leads the entire nation in red light runner fatal accidents. T-bone type crashes have perhaps greater potential to cause serious injury or death than any other type of motor vehicle collision because of the proximity of the point of impact to the occupants of the vehicle. Running a red light to try and get where you are going a few minutes sooner is simply not worth the risk and, as in his tragic case, endangers the lives of other innocent drivers.